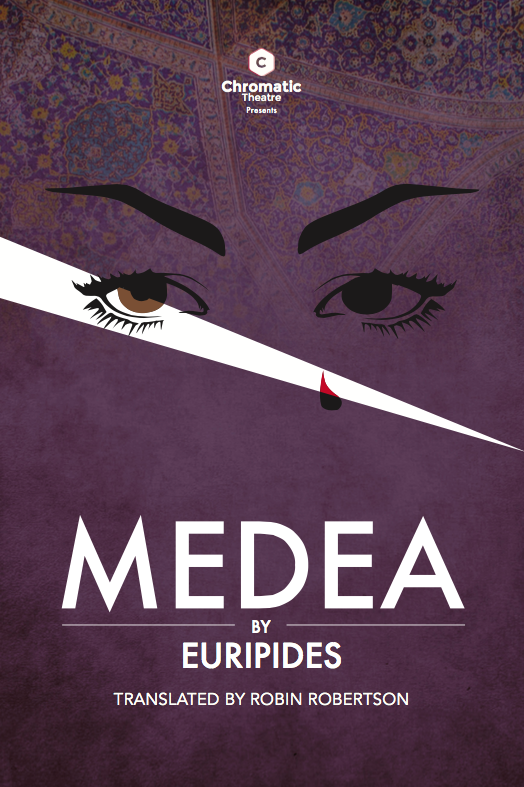 Chromatic Theatre is producing a highly contemporary and anti-colonial production of Euripides’ classic tragedy, Medea. After Jason captures the Golden Fleece, in large part because of Medea, her magic, and her betrayal against her family, Jason takes Medea as a wife.  A few years pass, their sons grow and prosper, when Jason decides to take another bride from his Grecian homeland for political reasons, offering to keep Medea as a mistress, illegitimating their children in the process. To keep her agency, self-respect, and cultural identity, she pays the ultimate price and kills her children.